At first glance, credit unions and banks may not seem that different from each other. After all, they both offer consumer checking and savings accounts and they also make loans using deposits. Aside from these identical basic services, credit unions and banks also maintain several differences, particularly in their organizational design, infrastructure, and rates and fees. We’ll show you what those differences are so you can decide which one fits the bill for your own banking wishlist. With so many options available, it’s smart to explore them all so you can have an easy and efficient way to handle all of your finances. 1 What is a credit union? 2 Who can join a credit union? 3 What are the drawbacks of joining a credit union? 4 Is a credit union right for you? 5 What are the best credit unions to join? 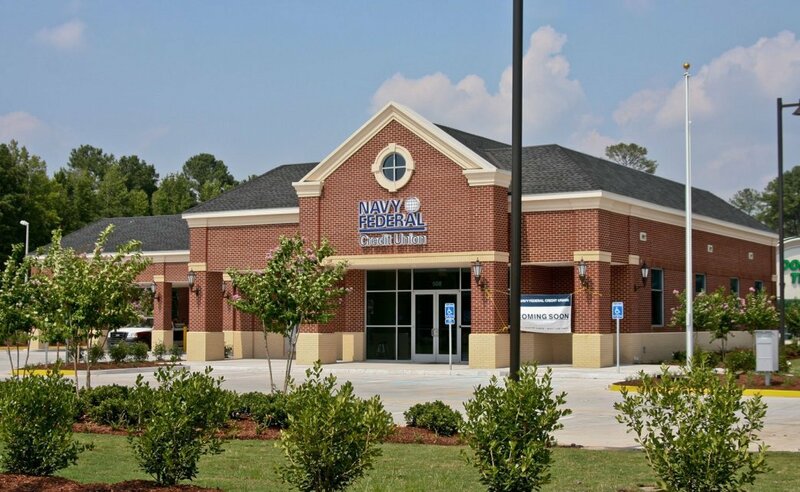 Unlike a bank, a credit union is a financial membership organization operated on a non-profit basis. You’re not a customer, you’re a member. That generally means you must have some type of “bond of association” to qualify. However, that can be pretty simple to achieve. Some of the most common types of credit unions bring together members from the same employer, geographic area, or association (like an alumni association). Being a credit union member also means that instead of opening an account, your deposits actually buy shares in the business. Credit unions are owned by members who then elect a volunteer board of directors to oversee operations. Since credit unions are non-profit organizations run by members, any profits are redistributed back to members in the form of lower banking fees and higher interest rates on savings accounts. Oftentimes, credit unions also have more competitive interest rates on credit cards, mortgages, auto loans, and personal loans compared to their traditional bank counterparts. Banks, on the other hand, work to create profits that are then distributed to its owners or investors. A basic (but important) commonality between banks and credit unions is that both insure funds up to $250,000 for each depositor. Banks are insured by the Federal Deposit Insurance Corporation (FDIC) while credit union accounts are insured by the National Credit Union Association (NCUA). Qualifying for membership depends on the specific credit union you’d like to join. Local credit unions are convenient because you can develop a personal relationship with employees while enjoying easy access to branches and ATMs. One of the easiest types of local credit unions to join is a geographic one. As long as you live within its physical boundaries, you should qualify for membership. Check out your area for county, city, and state credit unions. You might also find a credit union attached to your place of work if your job is with a major employer. Many governmental agencies also offer credit unions for county or state employees. If you’re still having difficulty finding one or simply want a larger selection to choose from, start researching online and federal credit unions. There are plenty of credit unions that simply require a low, one-time donation to a specific non-profit organization to qualify for membership. Plus, regulations are becoming more inclusive< to help smaller credit unions expand their membership criteria and open their doors to more customers. What are the drawbacks of joining a credit union? While credit unions offer a variety of perks and benefits, they also come with some constraints. Just how important they are depends on your own banking needs. Many credit unions offer fewer financial services than large banks. While most cover the basics of checking accounts, savings accounts, and loans, smaller credit unions may not have as large a selection of products to choose from. So if you’re looking for a sophisticated offering of account types, do your homework before making a choice. Many credit unions also have smaller reach in terms of ATMs. If you join a local credit union and primarily stay close to home, this may not be an issue for you. But if you travel a lot or joined a federal or online credit union, you may start to notice the lack of geographic presence. That being said, many institutions across the nation participate in a co-op ATM service that allows members of different credit unions to utilize each other’s ATMs, often surcharge-free. For frequent travelers, you might want to use a credit union’s participation in this program as one of your deciding factors. Another potential drawback of choosing a credit union is a potential lack of technology. Online accessibility is hugely important for many consumers today, but smaller credit unions don’t always match their banking rivals. One reason is that they simply don’t invest as much money to increase their online infrastructure. When evaluating a credit union, check out what kind of online and mobile features it offers to make sure it can meet all of your needs. Choosing between a credit union and a traditional bank really comes down to what you’re looking for in a financial institution. If you’re having trouble deciding, try writing down a list of everything you’re looking for, then rate how important each one is. If you travel often and need free ATM access, you might want a large bank with locations across the company. You may also prefer a bank if you deposit checks frequently and want the best technology with a mobile check deposit service. On the other hand, you could value spectacular customer service along with low interest rates and fees. In that situation, a credit union might be a more attractive option for you. Think about your priorities and values to figure out which one will save you time, money, and stress when dealing with your finances. What are the best credit unions to join? Once you’ve decided to join a credit union, there are countless options to choose from. Start off by exploring your local options. But if you’re looking for one with broad membership guidelines and a strong online presence, you still have a long list of contenders. Check out our shortlist below. Based in St. Paul, Minnesota, Affinity Plus FCU extends its membership to anyone who has made a $25 donation to the Affinity Plus Foundation. There are other ways to qualify, including working for the state of Minnesota or volunteering at an eligible organization, but the one-time donation makes it easy for anyone to join. It’s also easy to get started with a checking account. The basic account is free and requires no minimum balance; plus, you get great tech perks like online auto bill pay and mobile check deposits. Affinity can also help you with retirement planning, estate planning, educational planning, insurance, and goal setting. If you’re self-employed, you can take advantage of accounts, loans, and services specific to businesses. 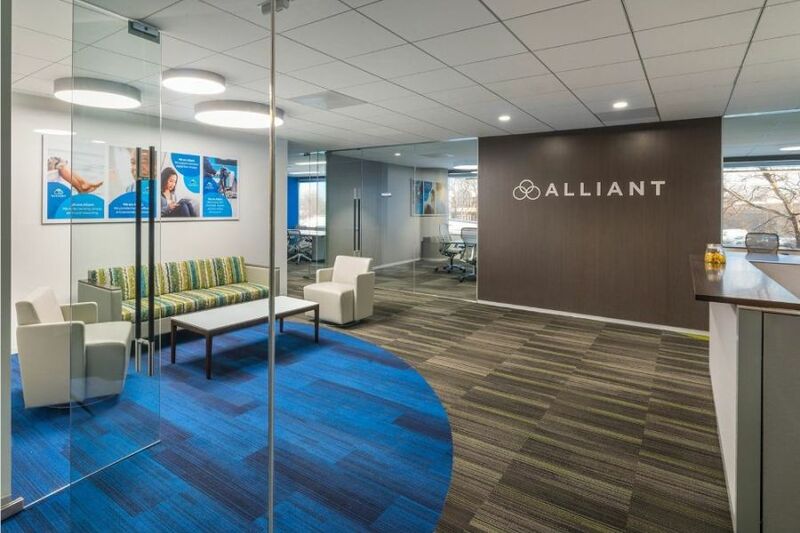 Alliant is another strong choice. Along with Chicago-based membership opportunities, you can also join by donating to Foster Care for Success. Once you’re a member, you’ll enjoy benefits such as a new mobile app, free access to your credit score, and access to more than 80,000 free ATMs across the country. Alliant’s free checking account doesn’t have a minimum balance requirement and you can also choose from several different savings accounts with a 2.10% APY. Additionally, you can sign up for several other financial products, including loans, IRAs, trust accounts, and different types of insurance policies. Yet another full-service credit union is Connexus, which is based in Wisconsin. Like the others on our list, Connexus offers membership-based on your charitable giving. In fact, this is one of the cheapest options because you can join with just a one-time $5 donation to the Connexus Association. The foundation makes donations to many well-known charities like the American Cancer Society, the American Red Cross, and United Way. Once you’ve joined, you can sign up for free checking as well as a savings account with just a $5 minimum balance. You can even open a Holiday Club Savings account that gives you the option to automatically transfer a small portion of each paycheck directly into a separate holiday fund. You can also save through money market accounts, individual IRAs, education IRAs, and even an HSA. It’s easy to join GTE Financial with just a $5 member-owner share; in fact, that amount is refunded to you if you decide to leave. GTE Financial participates in several tech-savvy programs, including Popmoney and Deposit2Go so you can handle your financial transactions through the convenience of your smartphone. In addition to its standard banking services, members receive perks like theme park discounts, DirectTV rebates, and Sprint discounts. GTE Financial also offers a rewards points program for your credit and debit cards.